So we now have novel #4 in at Perfect Edge Books being final-copy edited and formatted, taking time on this one probably because the bulk of the story is written in present tense, and while it’s a nice switch and a chance to push myself, I’m not entirely (here read at all!) confident of the interaction between present and past tenses. She’s a disturbed, quiet girl, but Mina wants to do some good out there. It’s just that the world gets in the way. This is Australia in the 1980s, a haven for goths and loners, where a coming-of-age story can only veer into a murder mystery. Anyway, more news as soon as I hear more. Over @ Amazon/Goodreads, Tieryas asserts that “Who is Killing the Great Capes of Heropa? is not just a love letter to comics throughout the ages, but one of the most entertaining books about comic heroes ever written.” (zounds! …of course I love that; shhh!). We have another from N.E. 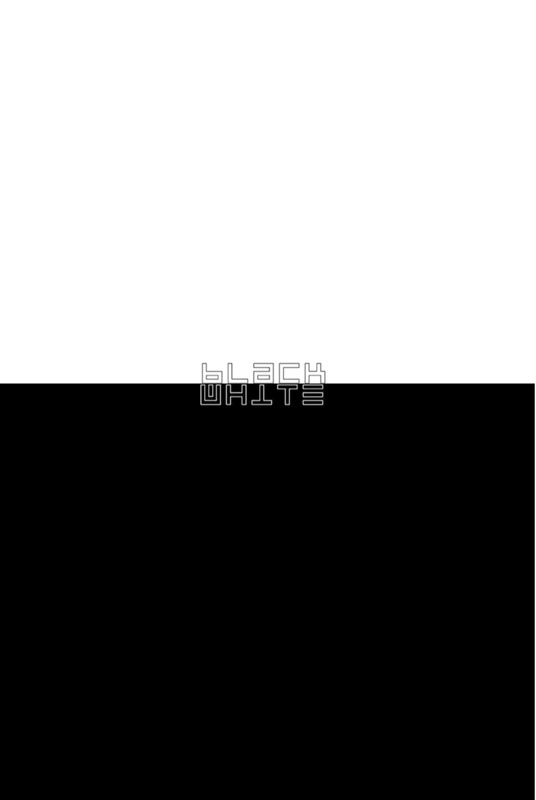 White @ SFFWorld which comes across more critical, but the ducats are in there. Because it’s people like Tali, Peter and Nila and anyone else who reads and reports back that make the writing slog all that much more fun — heck, it’s a relief to know these tomes don’t just collect dust. Otherwise Matt Kyme and I have now released #2 of our comic book series Tales to Admonish, with the hard-copies selling in Melbourne, and the digital versions online @ the IF? Commix website for just $1. Got a lovely write-up on the Tales to Admonish series thanks to John Kowalski @ Word of the Nerd — John’s been amazingly supportive and this is brilliant; cheers, mate. Meanwhile Paul Bowler @ Sci-Fi Jubilee gave #2 a wunderbar review. Another comic book I’m planning with Matt Kyme isn’t yet finalized, but it’s a one-off idea called BLACK/WHITE to bring together the comic stories I previously did with other artists Drezz Rodriguez, Michael Grills, Nathan St John, Andrew Chiu and Marcos Vergara. 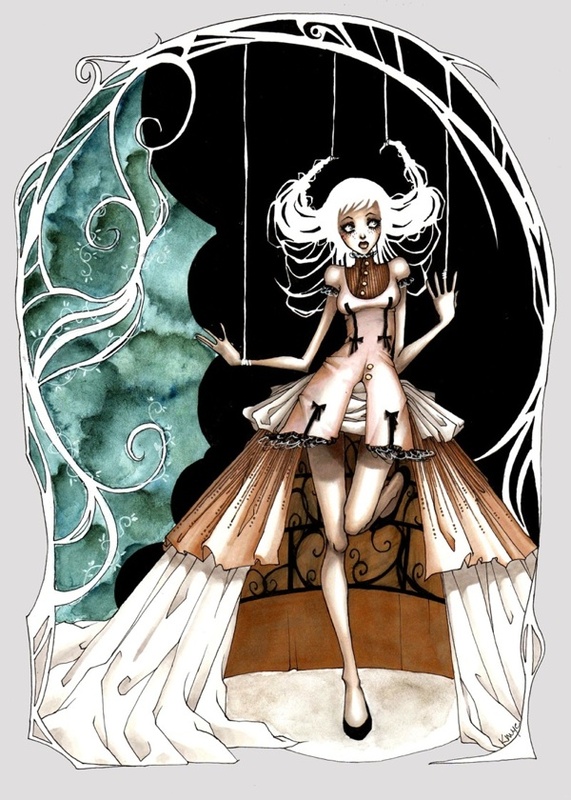 These steer more towards noir, surreal and post-apocalyptic. Fingers cross this baby comes together. It should be out via IF? Commix in a couple of months. I haven’t been reading so many books myself lately, but have continued the trend of a helluva lot of comic book reading, from vintage 1960s Tales of Suspense to recent series like Velvet, Hawkeye, Fatale, Black Science and The Marvels Project. There’ve been a lot of others, but these (above) are the ones that stand out for me. Like all times, some comic books are completely crap. Still, I’ve been mesmerized with the artwork of David Aja (Hawkeye), Steve Epting (The Marvels Project, Velvet), Jerome Opeña (Avengers), Sean Phillips (Fatale), Walter Geovani (Red Sonja), Francesco Francavilla — and of course Matt Kyme. Great to be back back into the sequential swing of things, too. 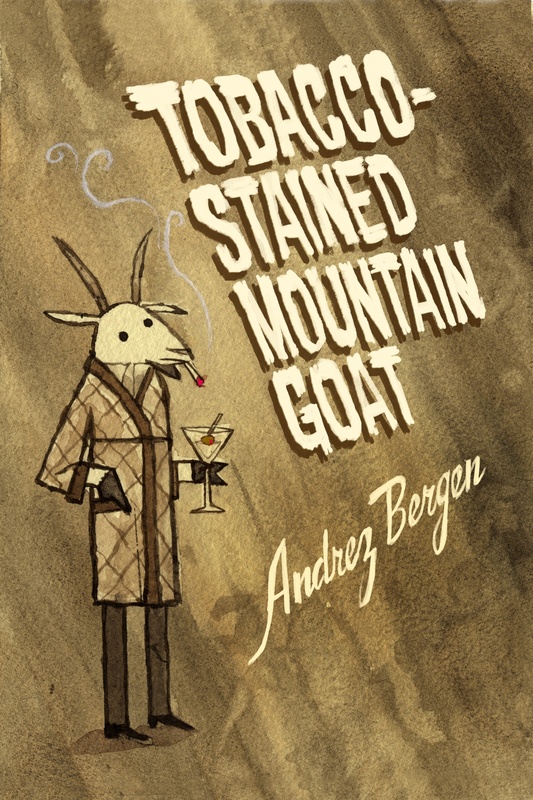 Free for the next few days: the Kindle/iPad/PDF versions of sci-fi/noir/dystopia novel TOBACCO-STAINED MOUNTAIN GOAT (my first novel)… so, if anyone wants to grab, do so HERE. And find out where Who is Killing the Great Capes of Heropa? and One Hundred Years of Vicissitude came from. FREE / GRATIS / TADA / GRATUIT / ZERO ¥¥ …’nuff said.